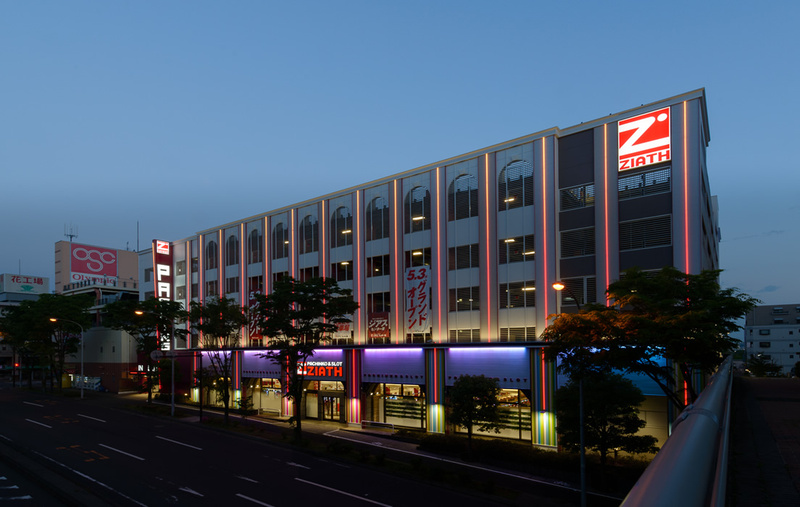 We added Kohoku Ziath to our portfolio. 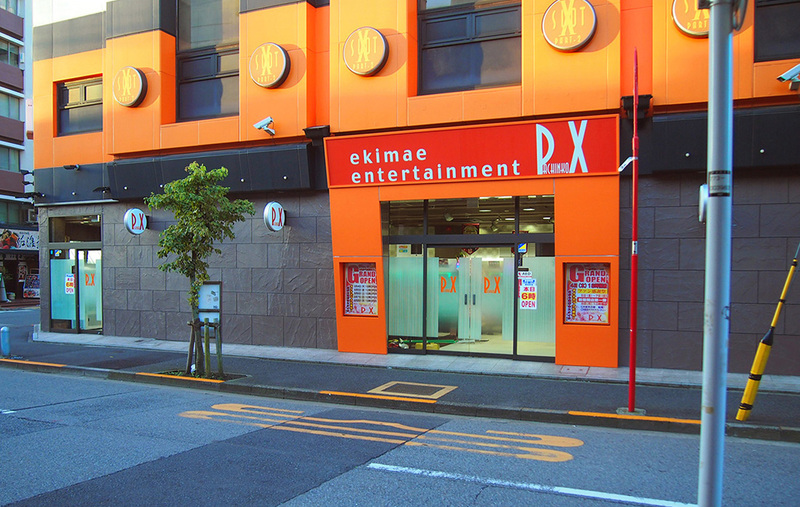 We added Kumegawa Pachinko Daigaku B to our portfolio. 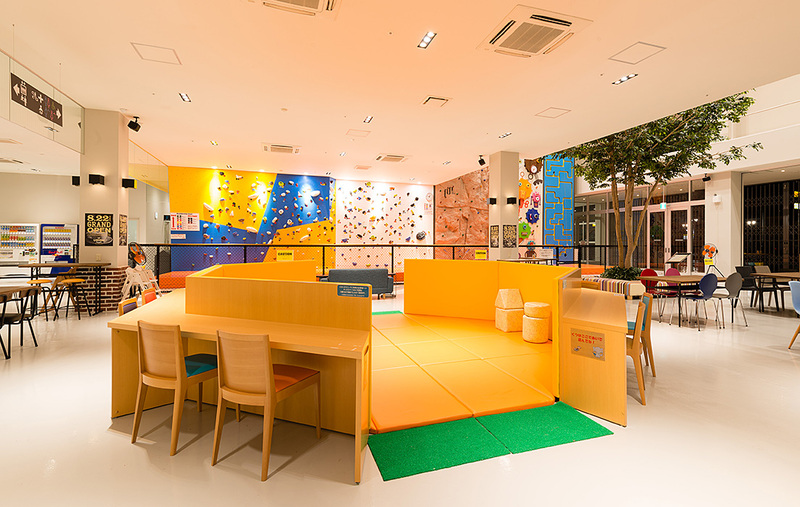 We added Kita Aoyama D Clinic to our portfolio. We added ASKA Yabuzuka to our portfolio. 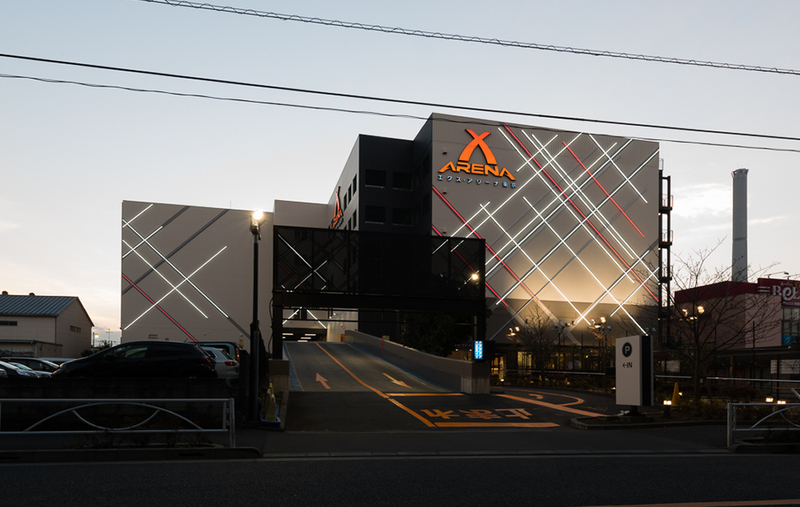 We added Higashi Sumida X Arena Tokyo to our portfolio. 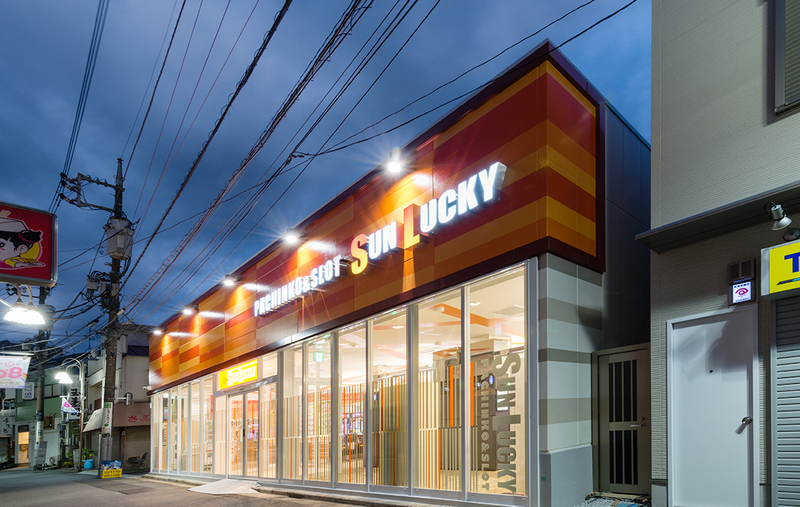 Nogata Sun Lucky was opened. 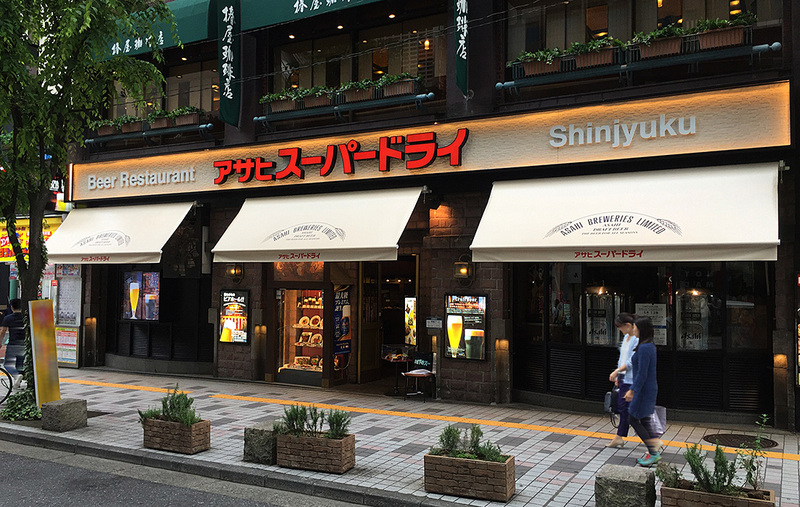 Higashi Sumiyoshi Il Salone was opened. Tennōdai Daio Soba was opened. 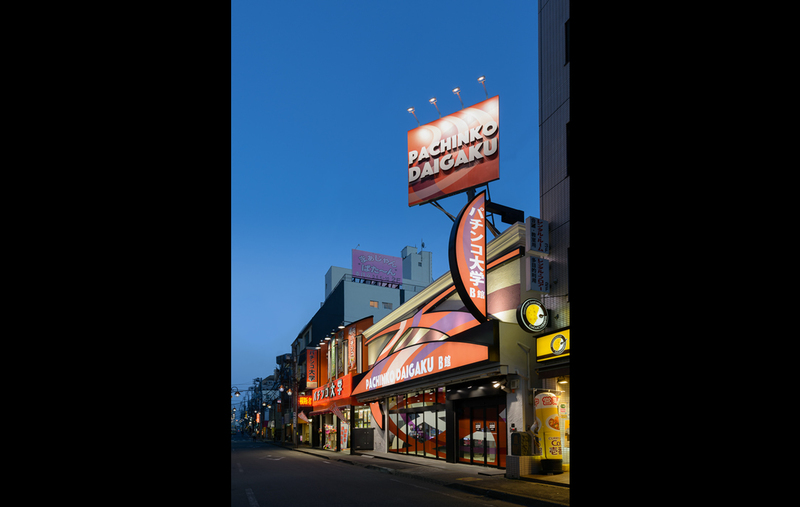 Pachinko Daigaku is a locally-loved store closely connected to the area around it. 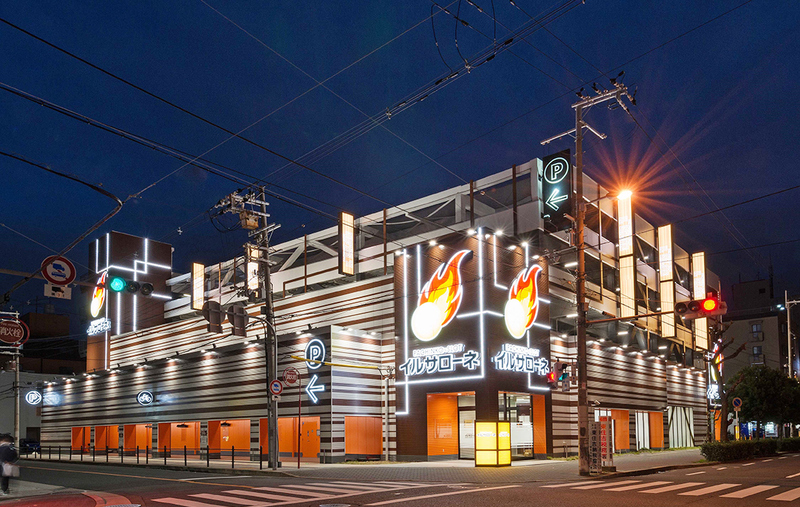 The store has slowly expanded to become a huge facility housing a total of 600 pachinko machines. 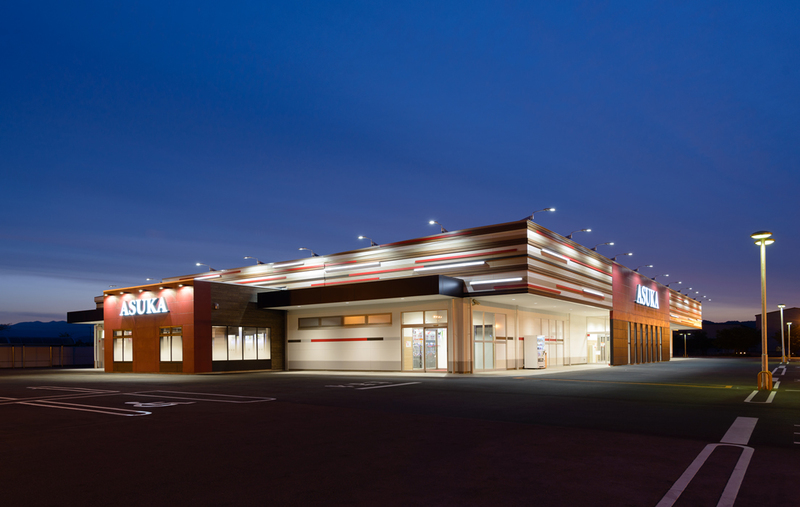 The curved, ribbon-like designs decorating the facility both inside and out symbolize the bonds and connections these two stores have with the surrounding community. The slit borders create an impressive exterior, while the use of wood grain provides a natural look. 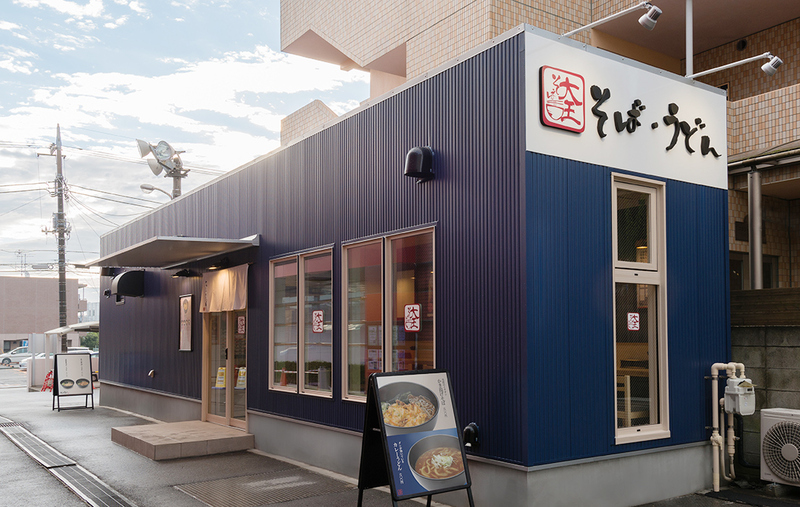 We opened a convenient soba shop at the parking lot of an existing building. Through a combination of bright wood grain and metal sidings colored indigo, we achieved a calm yet casual design. We added the fire logo throughout the facility to create an image of wildly burning passion. Significant damage was incurred on the outer wall due to the Kumamoto Earthquake. We used the concept of reconstruction as a new point of departure for this project. The star motifs decorating the tower plate represent starlight. By bringing the gate to the foreground we were able to emphasize the main entrance. For this project, the client envisioned a "California Warehouse" which we worked together to plan out and achieve. Breathing life into commercial space design. Today, shops and facilities must offer a unique identity to create an impression unlike anywhere else. 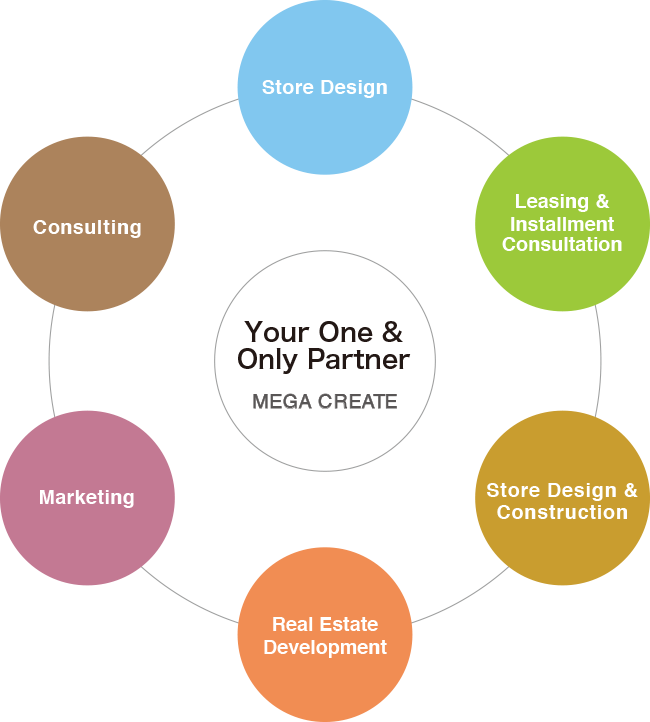 We at Mega Create deliver the ultimate in creative work to help realize the spaces envisioned by each property owner. Our Space Production Department executes design and construction that will leave customers in comfort and wanting to come back for more. Whether through richly expressive exteriors or interiors offering a unique and new discovery with each visit, we constantly work to create facilities that place importance on how each feature is highlighted. Building the most successful shop in the region. One more role of our Space Production Department is to present facility designs based on clear-cut concepts that not only take the customer’s perspective into consideration but also achieve the goals of the property owner. We address the issues of the owner while considering the ideas and thoughts that are necessary to create a prosperous business. The project team is composed of planning and design operatives who carry out onsite surveys as well as research competing shops to propose a design that will increase shop visits and boost the facility’s identity. 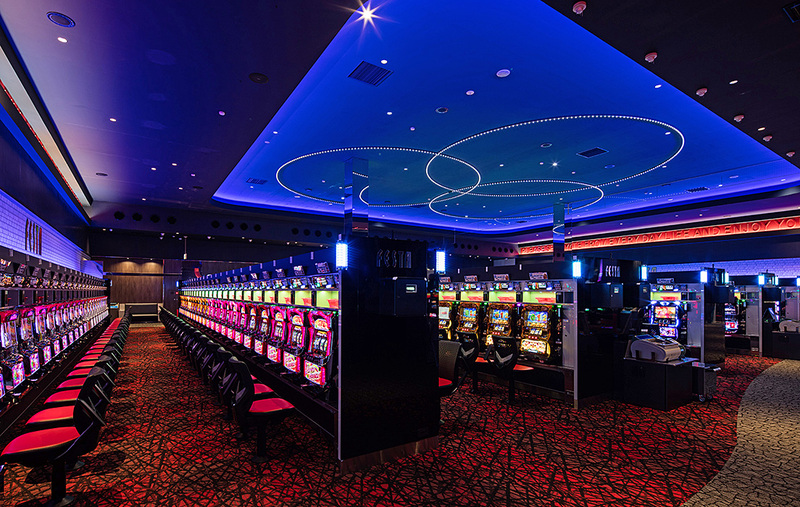 The team works to design facility layouts that secure ease of movement and increased visibility, while setting up spaces for pachinko, slots, and exchanging prizes. Using new ideas in quality space production, we offer support so you can create “the most successful shop in the region”. Mega Create provides total support in commercial space design. Employing our professional experience, we offer the best solutions to the challenges facing business owners, such as space concept design, type and scale of store to be created, and availability of land for setting up their store. Our specialists systematically respond to our clients' requests in order to realize their requirements without overlooking a thing. We can support any type of facility. 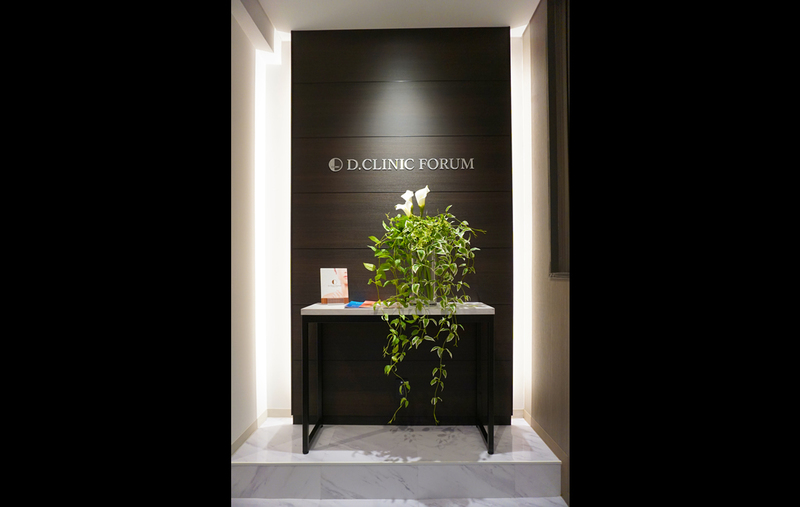 From restaurants and commercial facilities to medical facilities and more, we have experience in proposing the ideal space design for the store you desire, regardless of your industry.